Our two climate-controlled buildings are premier units, which help protect your stored belongings from extreme temperature changes. With a wide variety of storage sizes available, we will help find the right size just for you. 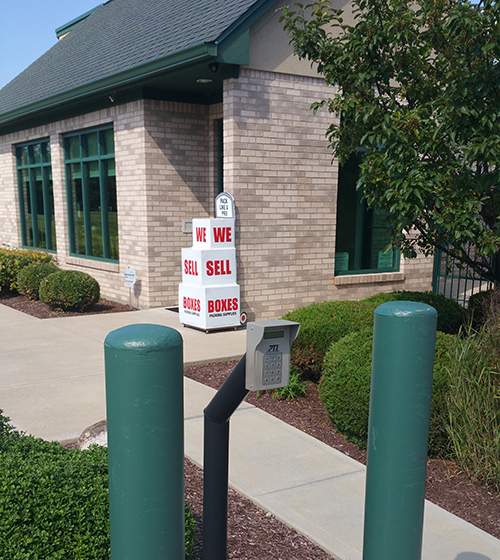 Our Fairborn, Ohio storage facility is located at 2242 Beaver Valley Road, offering personal and business storage convenience for customers in Fairborn, Beavercreek, Yellow Springs, Enon, and the Greene County surrounding area. We provide residential and business storage in ten different sizes. Come visit our clean, new, state-of-the-art facility for a free tour. We pride ourselves on providing our customers with top-notch service. We are family-owned and operated to better serve you! It is our dedication to customer service that has made Beaver Valley Self Storage a leader in the industry. We are committed to being the most convenient, secure and professional storage solution in your neighborhood. We will make your storage experience hassle-free and easy.